Mumbai's much loved concept store will be in Delhi from May 3rd to May 8th with a Pop-Up Store at The Foyer, One Style Mile in Mehrauli. 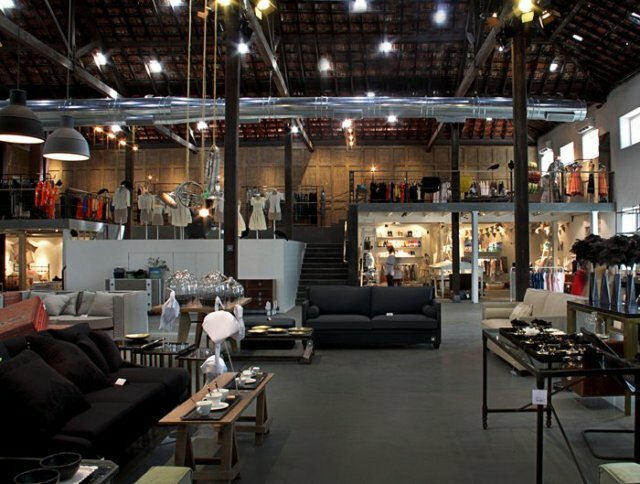 Le Mill features home decor, furniture, textiles, carpets, ready-to-wear, accessories and more. These wonderfully curated goodies will be in Delhi for just a few days, so don't give it a miss. Timing: 11 a.m. to 8 p.m.